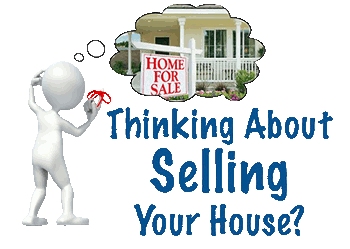 Homes for Sale in Ivins Utah are among the most prestigious real estate that the Greater St George Utah area has to offer. 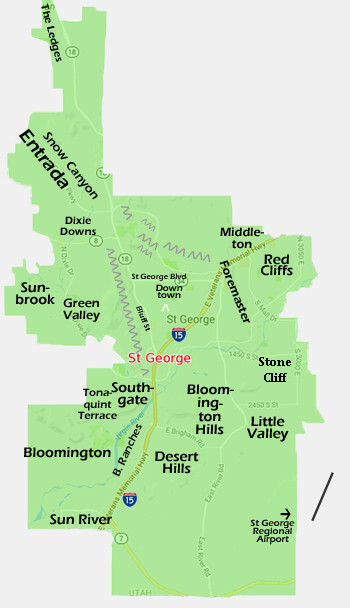 Located about 5 miles out of St. George, the cities run together. The new Harmon's grocery store located on the border between Ivins and Santa Clara has made it so that getting groceries is a third the traveling distance which has ultimately helped homes for sale in Ivins Utah sell a little faster if not for a little more money. 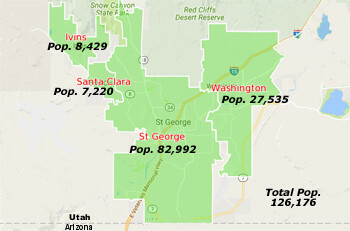 Some of the older parts of Ivins are typically on larger lots. The little older parts might be more inward to the center of town, where as homes in and around the outskirts are all new developments. Some of these areas that are removed from the cliffs have good views of the U or L shaped red cliff/mountain area, in which case older estate like homes have been built and augmented by newer and nicer construction. 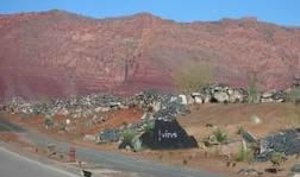 Just beyond, almost an extension of Ivins as it wraps around the Big Red Mountain is Kayenta, which is an exclusive pricier development. 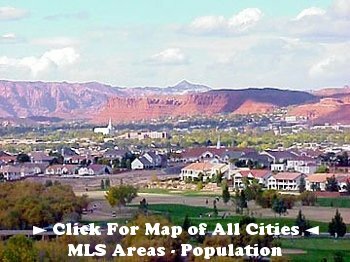 The style of construction for Kayenta homes for sale involves the building being sunken two to three feet down into the ground to preserve the wilder landscape. Some room exists out in Ivins, however, soon that area will be filled in with new construction or developments. So, values have increased and will keep increasing. Yet there are still opportunities for those looking because it is still far enough out there that only locals end up driving by new opportunities. In other words, it is still a very good place to invest and settle in for those due a nicer view type existence. You can still locate there for far less money and have spectacular views for far less than living in some of these places in California or Las Vegas. I do not know how much longer that will be the case. 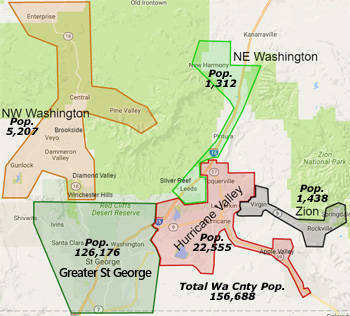 Ivins is part of one of the fastest growing areas in the nation for its size. The drive can be taken through Dixie Downs and Santa Clara by way of Sunset Boulevard or it can be taken more up against some rock cliffs that hedge there way dividing a higher elevation route that if taken goes up into higher elevations of the northwest Washington County area of Winchester Hills, Dammeron and Diamond Valley, out to Veyo, Central and Pine Valley. Well, route out to Ivins is called Snow Canyon Parkway. The cliffs on the right or north, as you travel out, are being built up against with subdivisions called Castle Rock, The Cliffs, Entrada, Kachina Springs and Kachina Cliffs to name some notable ones. As you travel along Snow Canyon Parkway on your way out to Ivins, you travel on a two lane road bordered by indigenous rock walls and landscaped road way divider conducive to the environment and the exclusive developments that are part of coming into Ivins. What it feels like as you approach a horse-shoe like ending into the Big Red Mountain and canyon intakes of Snow Canyon- it feels like you are traveling into a national Park area. While it is not the big towering rock cliffs of Zion Park, it is a State Park area into Snow Canyon State Park. So, a good job has been done towards keeping the area friendly to the black lava rock and red rock environment. Much of Entrada, and the newer areas featuring 2 million dollar homes on a golf course, no less, have been built out in and among the indigenous black lava rock.